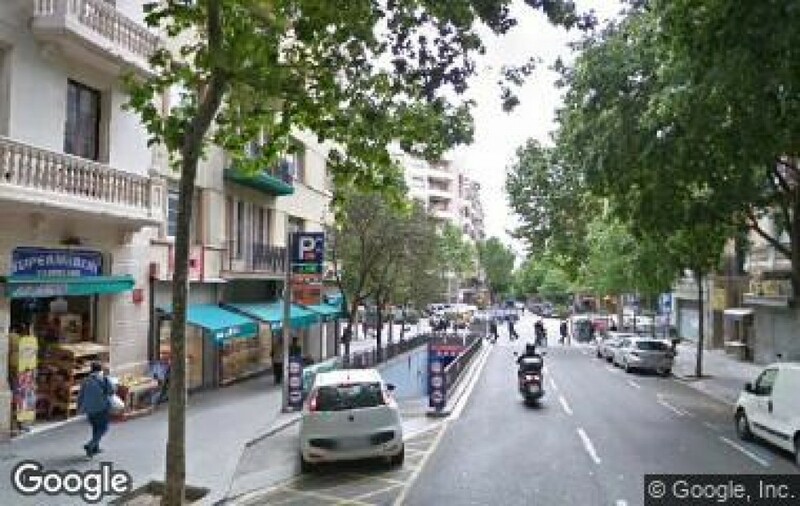 Where can I park near to Sagrada Familia? A universal icon of Barcelona, the Sagrada Familia is one of the best-known monuments in the world. More than 4.5 million people from around the planet visit Gaudi's temple each year. Besides the obvious appeal of the Basilica, there are other points of interest for Barcelona visitors around the Sagrada Familia. At Christmas, the market in the square attracts hundreds of people. It's not so easy to park in the area if you arrive by car, and on the street you need to be aware of the restricted parking regulations. 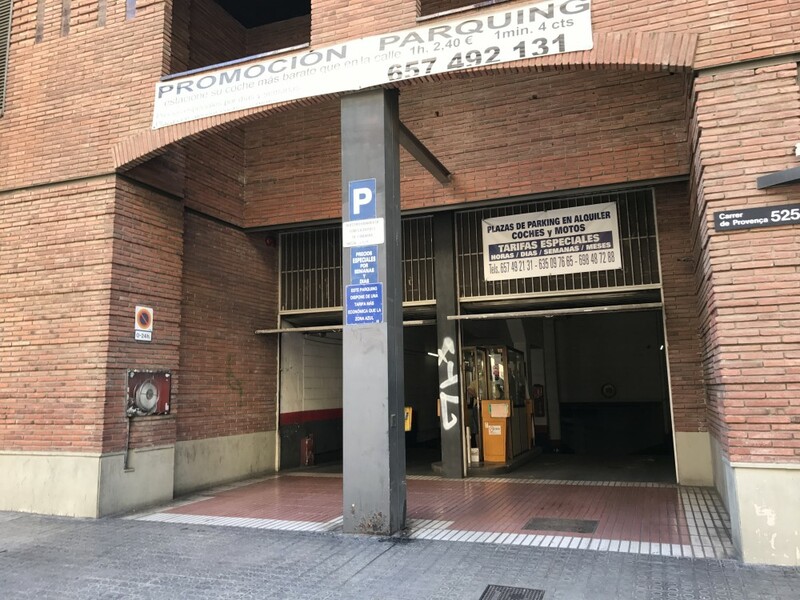 When visiting the monument and exploring the nearby streets at the leisurely pace they deserve, a good option is to reserve a parking space in one of the car parks near to the Sagrada Familia. 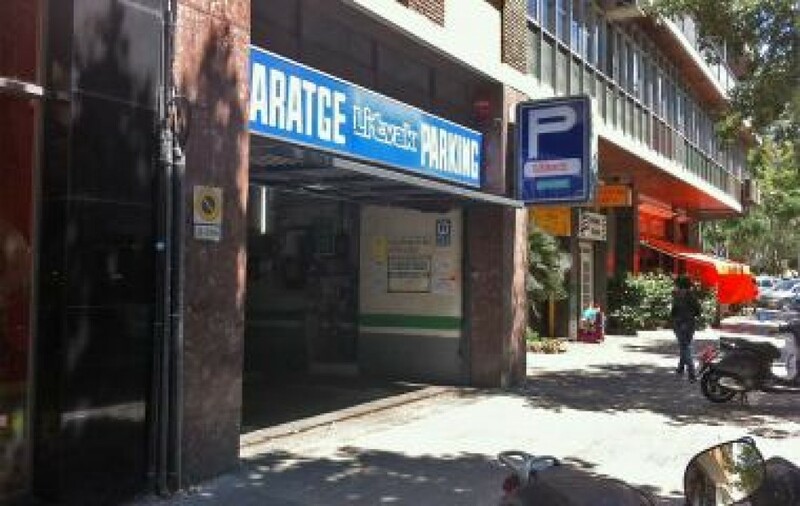 Once you have parked your car in your chosen car park, you will find the door to the temple just a few minutes' walk away.